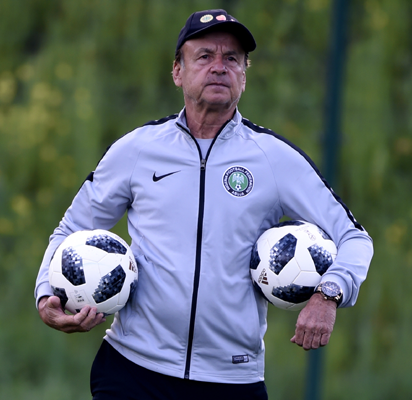 Rohr who was in Niger Republic monitoring the players stated that the players on his list could be part of the AFCON qualifiers against Seychelles and the international friendly against Egypt next month. “I saw some very talented players. One of them will be invited to the next Super Eagles camp”, said Rohr. The Super Eagles are already qualified for the AFCON and Rohr is looking to try out fresh legs in the last group E qualifier against Seychelles next month.